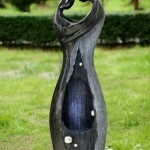 This elegantly beautiful cascading swan neck stands 90cm tall. 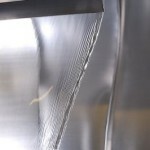 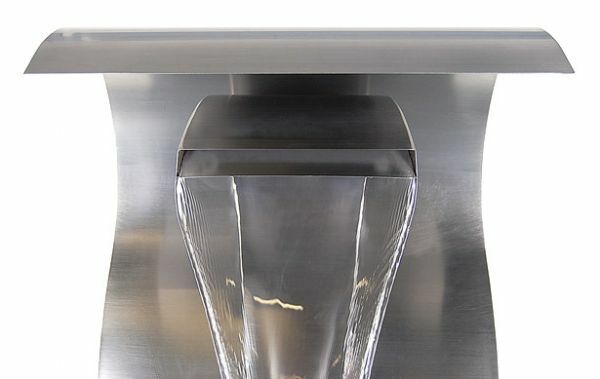 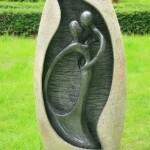 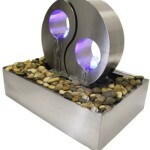 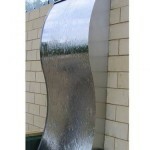 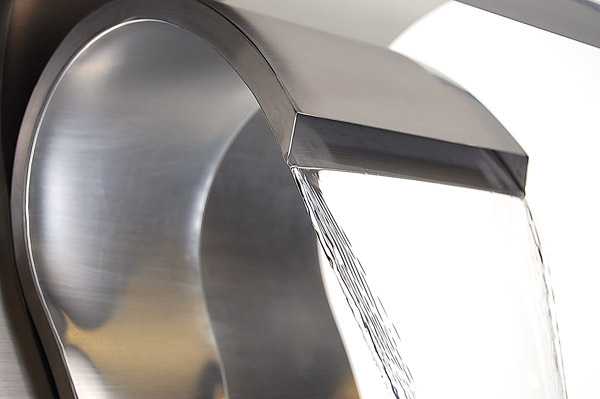 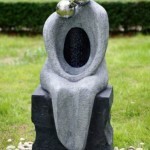 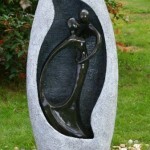 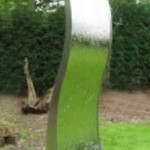 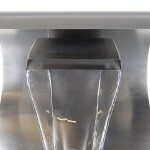 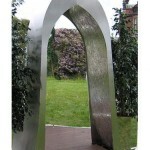 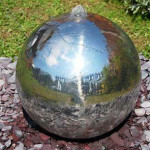 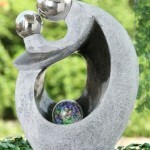 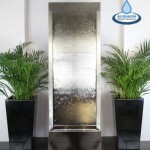 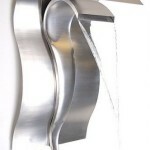 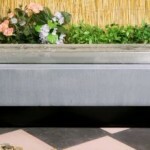 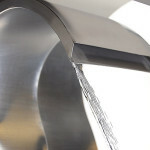 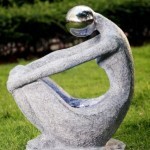 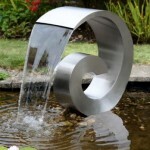 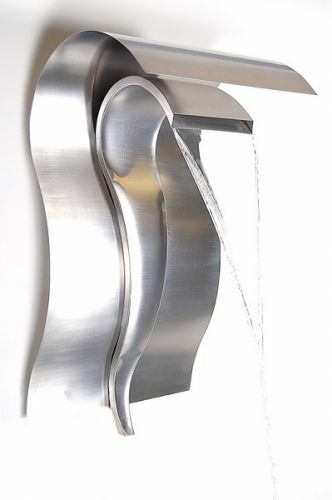 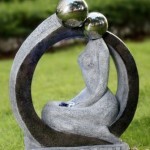 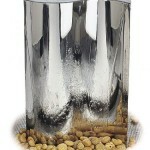 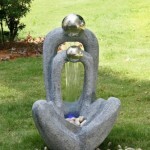 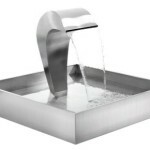 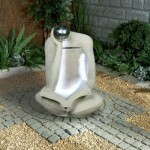 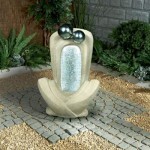 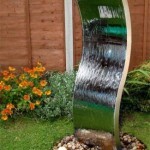 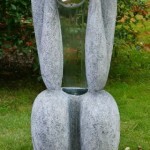 Made from grade 304 stainless steel, this water feature is a popular water feature among gardeners and garden designers. 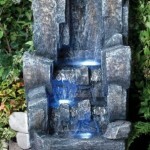 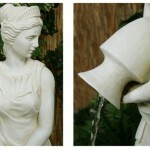 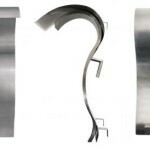 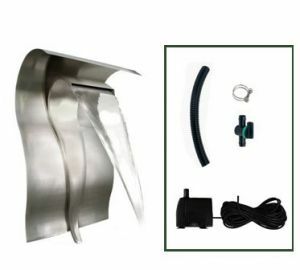 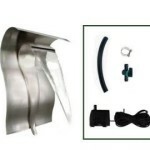 With water flowing out of the swans neck this feature will without doubt add a crisp, modern edge to any garden or simply provide the look of any modern-styled courtyard, deck or patio.Very easy to install and mount onto a wall, just like a picture frame – 3 brackets hidden behind the water feature. 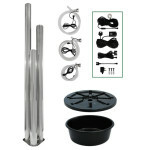 Comes complete with a pump and hose kit.